Other styles: Downtempo; house; hip-hop. Highlight: A gig at the top of a half-completed skyscraper in Iceland, lit only by the midnight sun! Read our full interview with DRASL here. 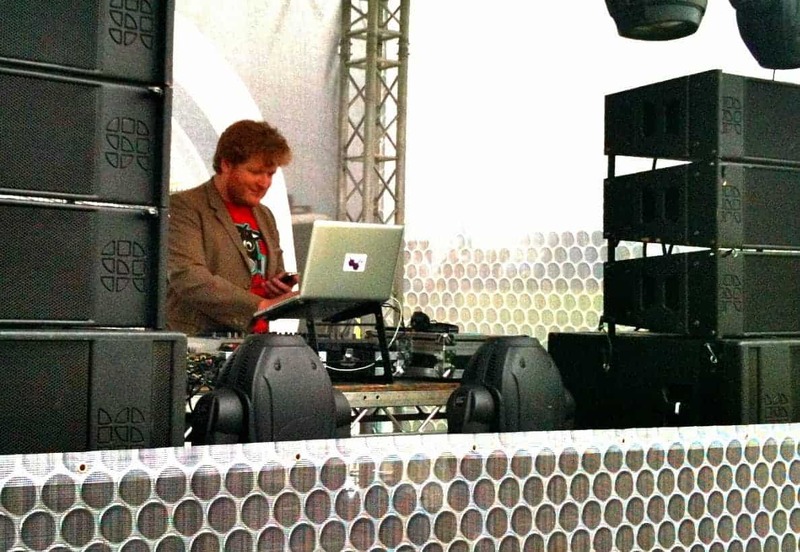 Over 10 years ago, Adam Wood (DRASL) became resident DJ in the legendary Cardiff venue Clwb Ifor Bach. 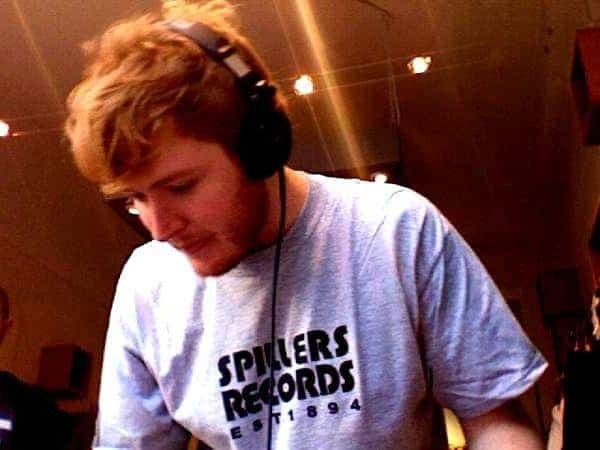 Influenced by Orbital, Carl Cox, The Chemical Brothers, and Richie Hawtin, he started experimenting with computer production; collecting vintage keyboards; buying weird instruments from around the world; using all this he started to produce and remix music. His own radio show on the university radio station PureFM followed. Adam journeyed to Austria, where he performed regularly in and around Vienna including the Social, ROXY’s and the most infamous being an underground art opening in a disused underground station. On returning to UK he secured further residencies in Chambers, Taunton and again in Clwb, Cardiff while continuing to perform further afield in London, Reykjavik and back in Austria. 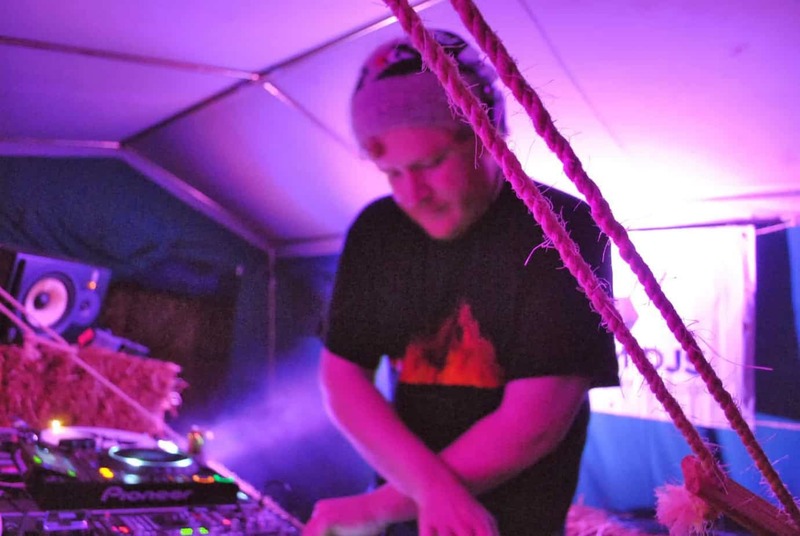 Upon moving to Iceland in 2007 he immersed himself as a DJ into the renowned party scene of the capital. A non-stylized music policy followed which resulted in anything from Microhouse, to Balkan Folk Music, to Hip Hop, to Dub, to Minimal Techno, to Hobo Hop, to IDM all coming together on one night. This mixed style made each night special. Playing regularly in Bar 11, Prikið, Bar 22 and Organ, he finally proved his worth to be given a number of performances in the legendary Sirkus where Bjork and Gus Gus were frequently in the crowd. Since moving back to the UK, Adam has performed at bars, clubs, impressive locations such as Earls Court, and one-off events including the 2012 Queen’s Jubilee Epsom Derby. 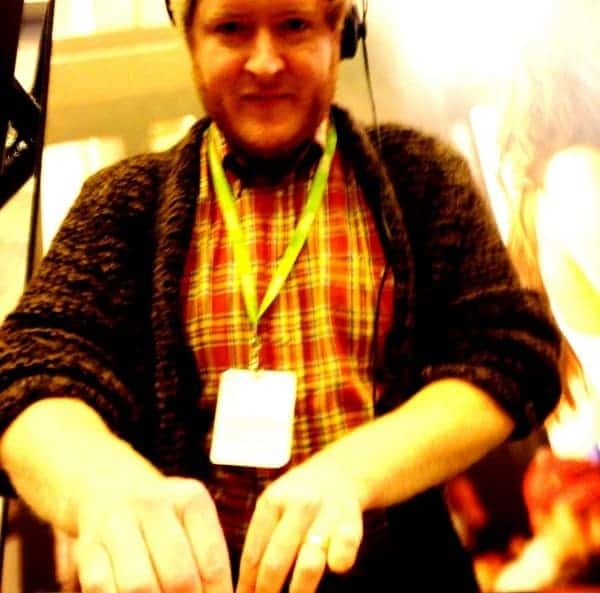 Check out Adam’s fantastic DJ mixes below. A growing number of free full-length MP3 mix downloads are now also available here.